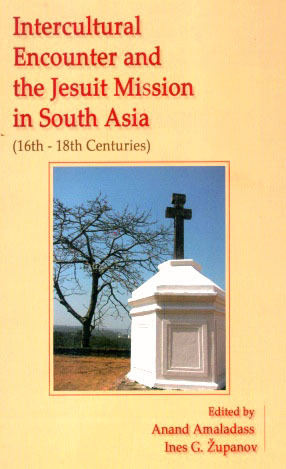 Bangalore, Asian Trading Corporation, , 396 p.
Scholarship on the Jesuit missions in India has recently become a less occult and partisan historiographical field. It is no more an apologetic project, nor a spiteful critique popular among the 19th –century Protestant scholars and missionaries. 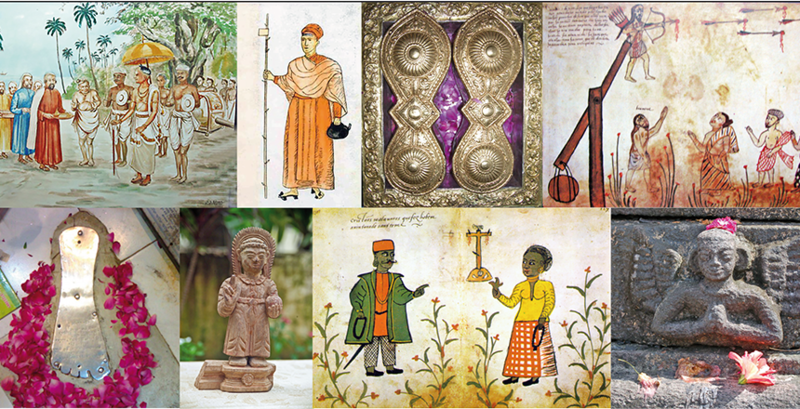 Why studying Jesuit sources? Because they are a window into early modern and modern Indian and global history. When analyzed critically, these sources provide a different perspective on various actors, events and historical directions. 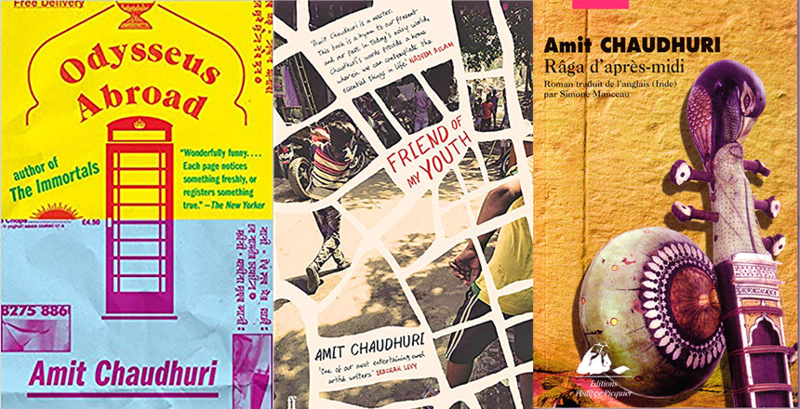 At times they are also the only written documents about communities and their histories. In this volume, without trying to be exhaustive in terms of chronology and topics, the intention of the editors was to present the new scholarship in the field and to show how the interdisciplinary border-crossing can stimulate further research.